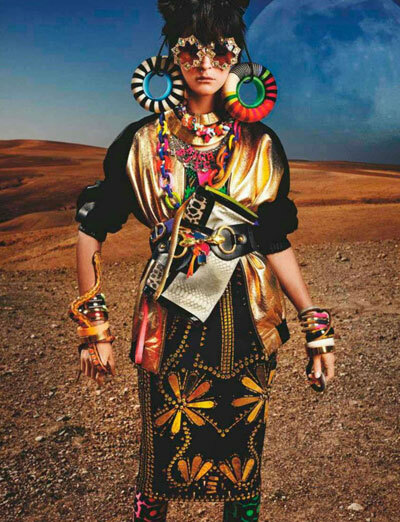 It is all about prints and this time tribal is taking over British Vogue for their fashion editorial shot by Mario Testino. 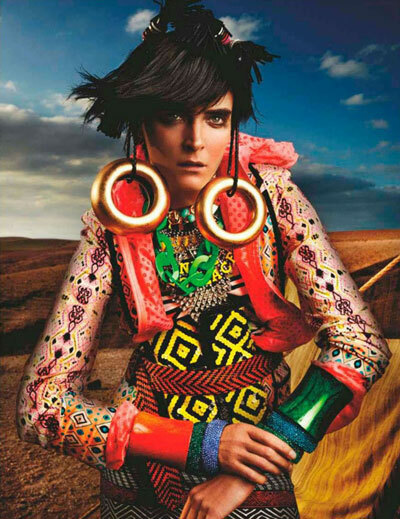 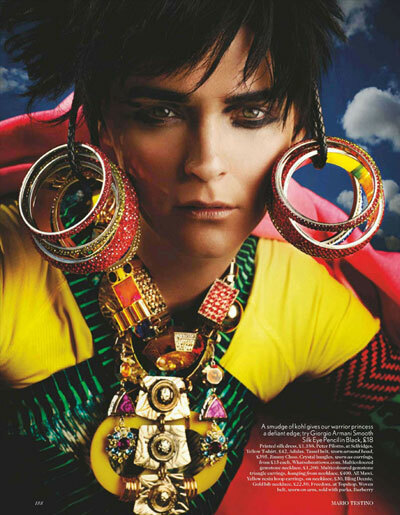 The shoot resembles a strong woman and the accessories such as the earrings and the shoes with the print stands out and creates a very aggressive, dominance vibe. 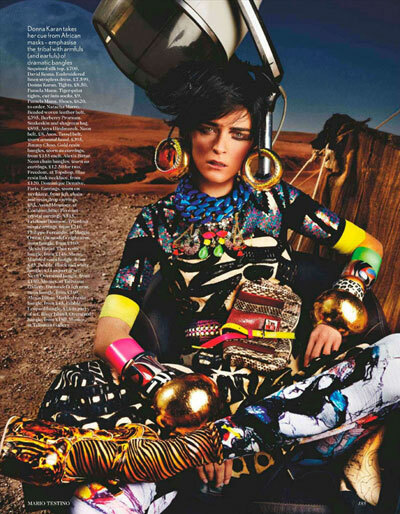 No comments yet on Mario Testino for British Vogue .